Sipsey Street Irregulars: Yet more reaction to the NYT demand for civil war. Yet more reaction to the NYT demand for civil war. 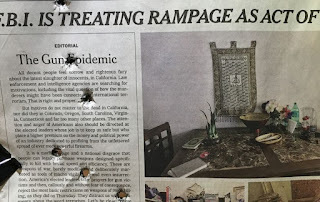 Erickson took his print edition to Shot Spot, a gun club near the University of West Georgia, and put approximately seven holes in it. Not a bad idea. I think I'll have some targets made up. I like it, but only if you don't have to pay for it. In honor of this idea, I shall henceforth refer to the 'X-ring' as the 'NYT editorial sidebar'. Why waste ammo in such foolishness. The pen is mightier than the bullet. Mike, see if you can at least get a jpg copy of the editorial page. Many of us will gladly print it out on 11x17 or 13x19, pepper it with some nice groups and send it to NYT editorial board -addressed to all 19 names. No verbiage necessary. Groups like that have their own effect on 'groups like that'. They really need to here from us. If it doesn't change their mind (doubtful), at least it will make them think. Might even force them to do more really silly stuff, exposing their illogical, idiotic, collectivist, treasonous ways to more folks. Rinse, wash, repeat. Ha. Either way, we win. Meh. Now, if he'd put a group in the tiny picture next to the byline (called, appropriately enough, a headshot), we'd be talking. 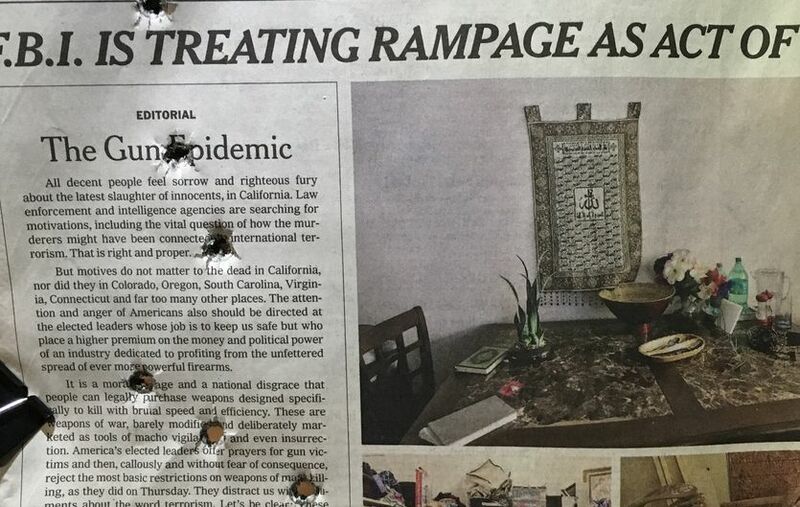 Of course, I don't know if they bothered to have a headshot with the byline, because NYT is irrelevant to me.